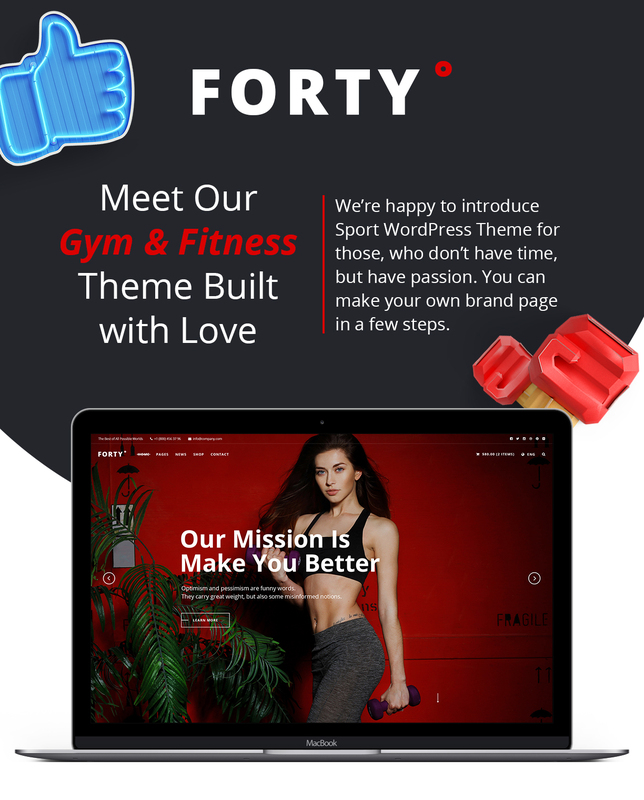 A feature-rich and highly-customizable premium WordPress theme suitable for creating a fully functional responsive promotional website of a gym, yoga club or a fitness center. 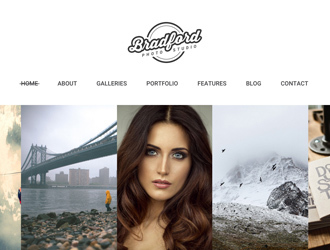 You can use the pre-configured page layouts to share your story, showcase the best snapshots in the gallery, keep in touch with your customers and motivate them change their life style for better. 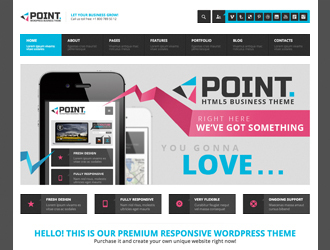 Long-scrolling page design, which is in trend today, allows to share tones of information within one page. That is why the homepage layout includes a progress bar, a timetable, a motivational gallery with a slider, clients’ testimonials and even a form for booking a membership card. You can also place a lot of useful and various information on the About page, share your sports related posts in your Blog and choose either Standard, Image, Video or any other post type to make your blog page look amazing. You can also use the shop page layout to create a full-fledged online store and sell your goods on the Web.